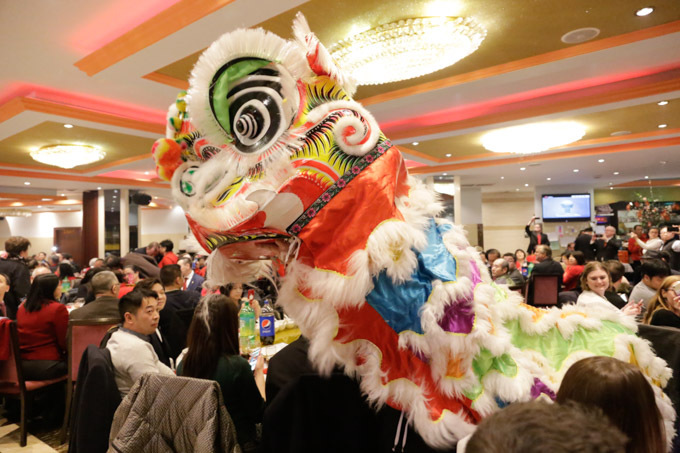 On February 15th, 2019, the Chinatown Chamber of Commerce (CCC) held a Chinese New Year banquet in Chinatown. 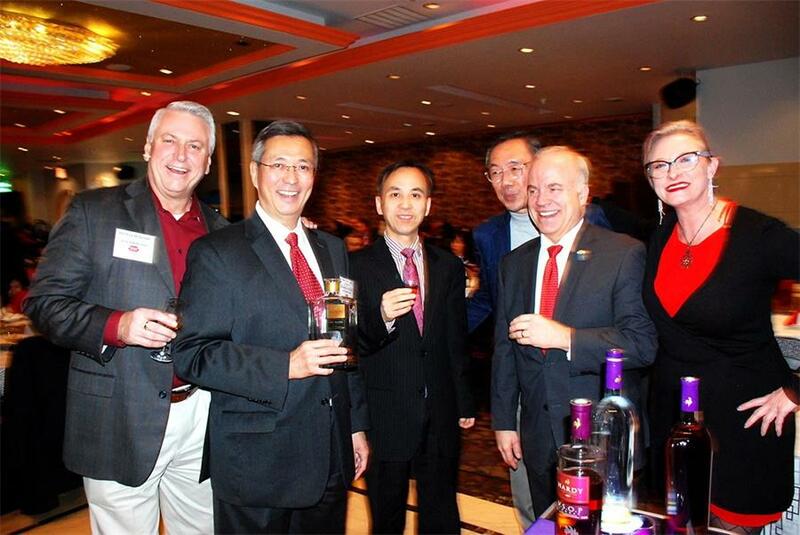 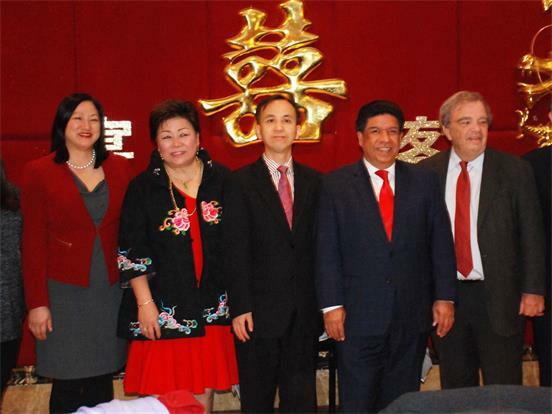 Acting Consul General Liu Jun, Illinois State Representative Theresa Mah, Cook County Treasurer Maria Pappas, Cook County Commissioner John Daley, District 11 Alderman Patrick Thompson, and representatives of Chicago’s business and overseas Chinese communities comprised over 300 people in attendance. 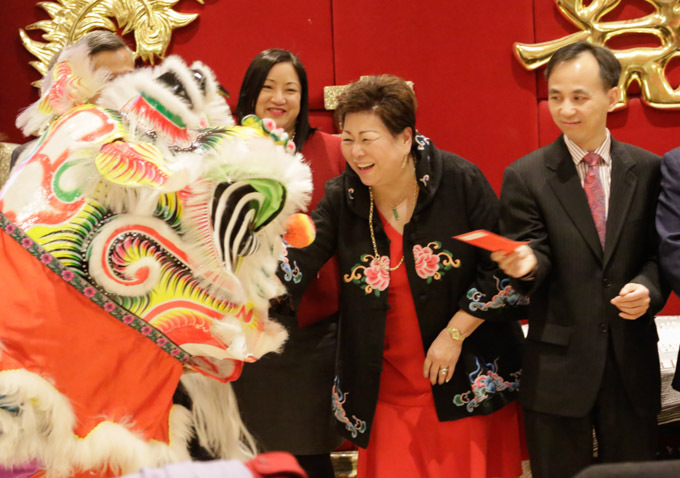 During the banquet, the US Postal Service unveiled for the first time their 2019 Chinese New Year stamp. 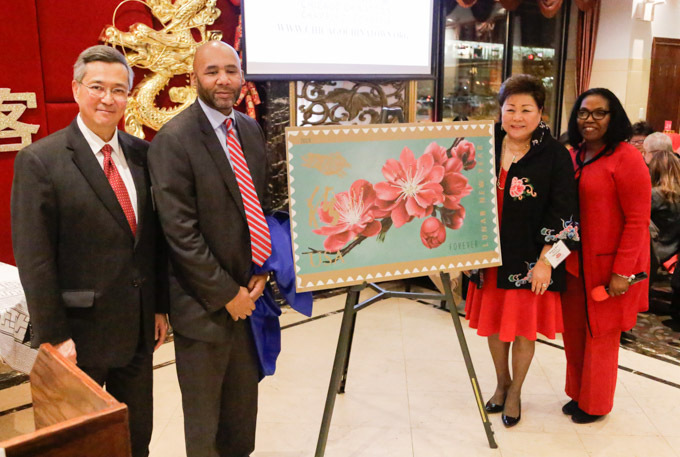 The stamp, incorporating traditional Chinese elements such as paper-cutting and calligraphy, took the original artwork of Chinese artist Kam Mak as its design.